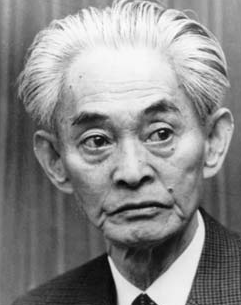 YASUNARI KAWABATA, born in 1899 in Osaka, Japan, was orphaned at the age of two. He established a reputation as Japan’s leading novelist in the prewar years with such novels as Snow Country. After the war he continued to produce major novels, including Thousand Crane and The Sound of the Mountain. He was the first Japanese artist to be recognized by the Nobel Committee. On receiving the Nobel Prize for Literature, he said that in his work he sought a harmony among man, nature, and emptiness. He committed suicide in 1972.